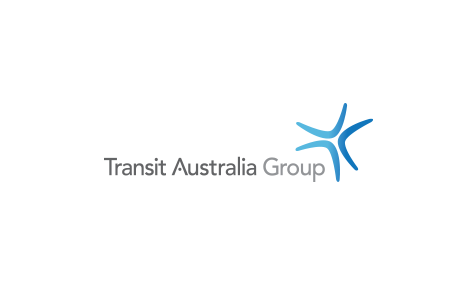 Australia’s mass transit specialist Transit Australia Group (TAG) has appointed Anthony Roder as CEO of its advanced bus-manufacturing arm Bustech. TAG chief executive Michael McGee said Mr Roder, who worked as General Manager Manufacturing of road transport supplier MaxiTRANS, will be tasked with overseeing the company’s next growth phase. “Bustech is fast becoming Australia’s largest bus manufacturer as governments and transport authorities alike seek leadership and innovation in next generation transport products while maximising local economic value,” Mr McGee stated. Last year, Bustech secured a $45 million contract to deliver 100 low emission buses to Metro Tasmania in partnership with Tasmanian company Elphinstone. It also formed an alliance with South Australian company Precision Components to build environmentally friendly buses – including operational electric urban buses – for trial across Adelaide’s public transport network. The partnership, called Precision Buses, is now producing buses for inter-state clients. Mr Roder said Bustech was more that capable of meeting Australia’s growing requirements for next generation transport products. “Bustech has a truly unique offering and I look forward to working with industry and government to innovate and deliver market-leading, best in class products,” he concluded.